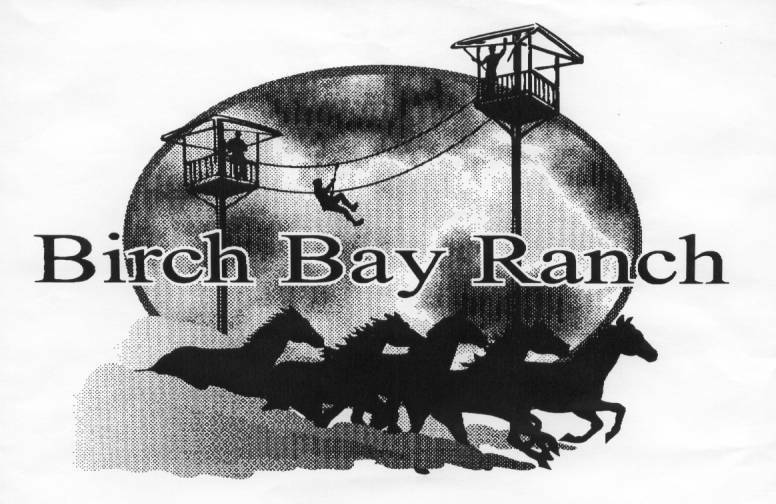 Birch Bay Ranch exists to provide a natural and nurturing environment where people encounter God and experience positive life change. Summer Camps - overnight, week-long, for youth ages 8-16. Rental Groups - hourly, daily or overnight groups of all ages. Activities offered include chapels, campfires, horseback riding, ziplines, climbing walls, rappelling, ascending and other high obstacles, targets, survival, games and great food to eat!